Qualcomm has unveiled new chips that it said will run many of the first phones capable of connecting to new 5G services next year. The Snapdragon 855 includes a processor and modem to connect to wireless networks. 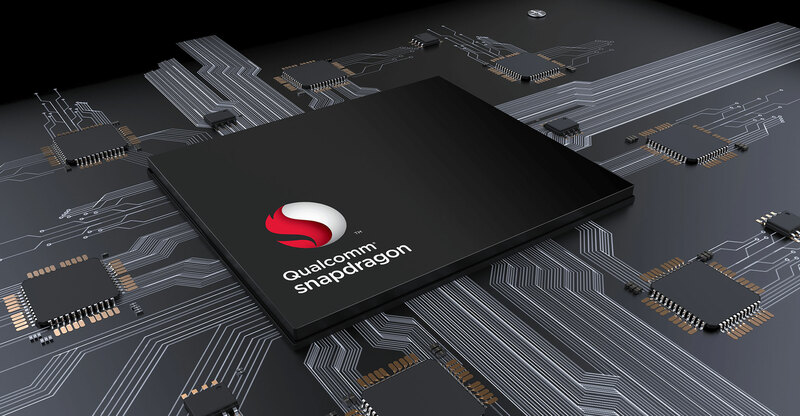 It’s the latest version of Qualcomm’s flagship product that’s been the heart of many smartphones sold in the past decade. For the chip maker, the new services can’t come fast enough. Qualcomm’s revenue and profit have slumped during a bitter legal fight with Apple, which is no longer using its chips. That’s exacerbated the impact of cooling consumer interest in smartphones. Industry shipments shrank last year for the first time. The largest US carriers, AT&T and Verizon Communications, appeared at Qualcomm’s event in Hawaii on Tuesday, after touting plans to offer 5G services in the first-half of next year. Samsung Electronics, the biggest phone maker, said it will have a 5G phone on the market by then using the new Qualcomm component. Qualcomm said the 855 will outperform other chips in running artificial intelligence software such as image recognition and will also support phones capable of reading users’ fingerprints through screens.